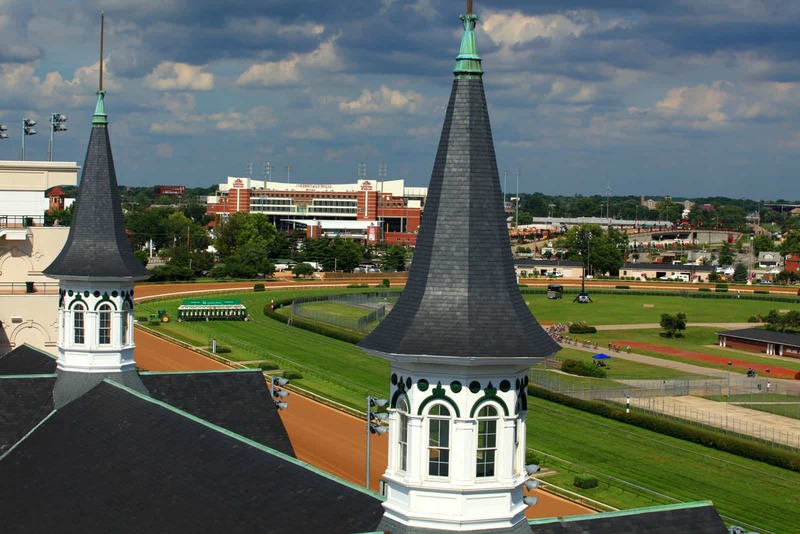 The National Thoroughbred Racing Association (NTRA) today announced that Churchill Downs, Incorporated (CDI) has re-joined the organization and that Bill Mudd, President and Chief Operating Officer of CDI, has been appointed to the NTRA’s Board of Directors. CDI operates three Thoroughbred racetracks: Churchill Downs racetrack in Louisville, Ky., which is less than 40 days out from its signature events – the Kentucky Oaks for the nation’s top 3-year-old fillies on May 5, and the world’s most famous horse race, the Kentucky Derby, for 3-year-olds, on May 6; Fair Grounds, in New Orleans, La., which is approaching its most important program, Louisiana Derby Day, featuring the Louisiana Derby for Kentucky Derby hopefuls, on Saturday; and, Arlington International, in Arlington Heights, Ill., which opens its five-month summer racing season May 5, with the meet centerpiece, the Arlington Million, running August 12. Additionally, CDI owns TwinSpires.com, the largest online account wagering platform for horseracing in the U.S.